$COUNT$ listing$S$ currently available! Search now to find the one that is right for you. 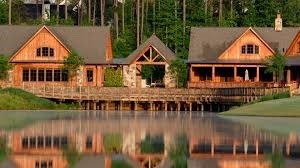 Welcome to AtlantaLuxuryHomes.com, your one-stop source for Atlanta Luxury Real Estate. Use our state-of-the-art property search, including an interactive map search, to find luxury homes for sale in Atlanta, GA. These listings are updated daily from the MLS. 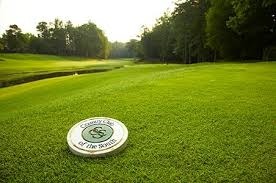 AtlantaLuxuryHomes.com is a website designed for and dedicated to those wishing to buy or sell luxury homes in the Atlanta area. 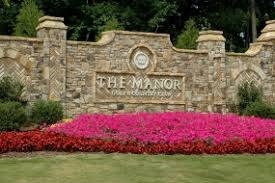 You'll find the full spectrum of Atlanta luxury real estate, from the most chic condos to the most extravagant estates. At Atlanta Luxury Homes, we offer excellent tools and services to help buyers and sellers in this complex and exciting market. Over the last 30 years Atlanta has grown from a regional center into a city of international influence. The city's booming economy has fostered amazing growth in the real estate market, with a particularly dramatic increase in Atlanta luxury real estate. Atlanta homes includes a rich variety of upscale properties, from high rise condos in midtown to million dollar mansions on West Paces Ferry — from historic bungalows in Ansley Park, to sprawling multi-million dollar estates on impeccably manicured acreage. Atlanta Luxury Homes also rolls out the red carpet to those visiting Atlanta.We can "show you around" the various Atlanta neighborhoods which offer luxury real estate, and give you the tools to make the right decision about where to focus your search.